Presented by Snowbird Productions and Impact Live Asia, YouTube sensations Alex Goot and Against The Current will co-headline a concert for the first time in Singapore this August! 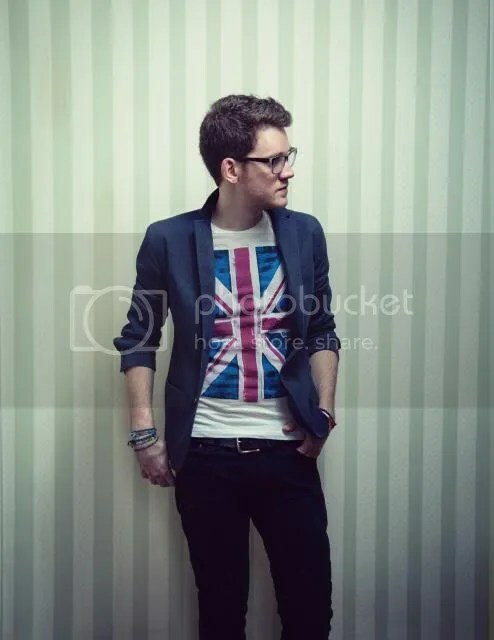 Considered one of the top cover artists on YouTube, Alex Goot is a one-man band from Poughkeepsie, New York. Alex has been active in the music scene since young. Starting from the piano when he was 5, his first gig at 15 and recording music at 16, Alex has been rising in prominence after his songs on his MySpace became widely received. His covers of popular modern pop songs and his original songs on YouTube have seen similar popularity too, and to date, he has a YouTube channel that reaches out to about 1,800,00 subscribers and his videos have been viewed over 200 million times. Alex has just recently self-released his second EP Wake Up Call, the follow up 2012’s successfully crowd funded LP In Your Atmosphere. 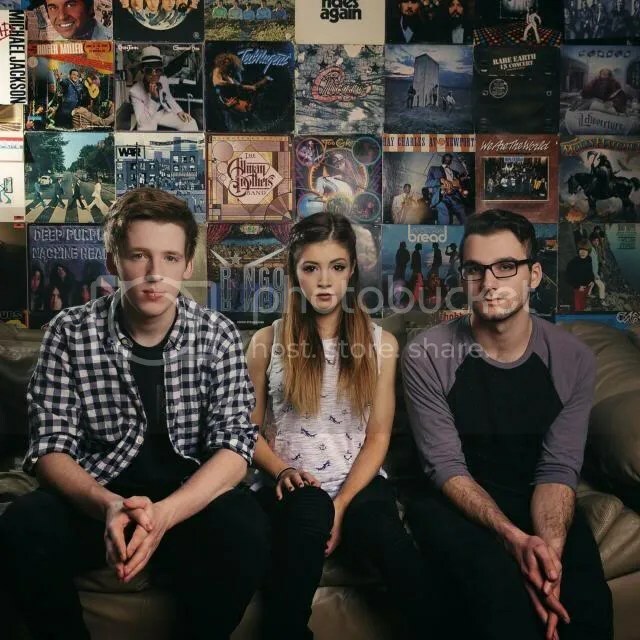 Against The Current is a 3 piece pop-rock band hailing from Poughkeepsie, New York too and is made up of band members Chrissy Costanza, guitarist Daniel Gow and drummer William Ferri. Some of you might already be familiar with front woman Chrissy Costanza with her appearances on various YouTube videos with Alex Goot and other well-known YouTubers such as Kurt Schneider. The band has been active members of both the traditional rock touring circuit and YouTube community since their formation in 2012 and has amassed a sizable following in both Worlds. ATC released their first album the Infinity EP in the summer of 2014. Tickets for the show are already on sale. You can purchase your tickets online at Peatix http://alexgootandagainstthecurrent.peatix.com or at Inokii, Far East Plaza #03-30 (only standard tickets available). For more information, follow Snowbird Productions (@snowbirdmusic) and Impact Live Asia (@ImpactLiveAsia) on Twitter and Facebook.